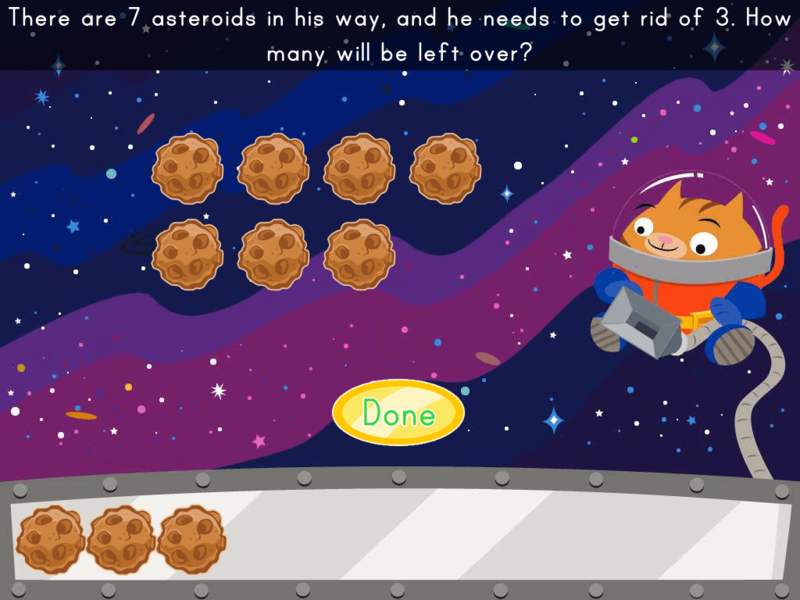 Roly is expanding his space junk collection, and he needs help catching random objects in zero gravity. 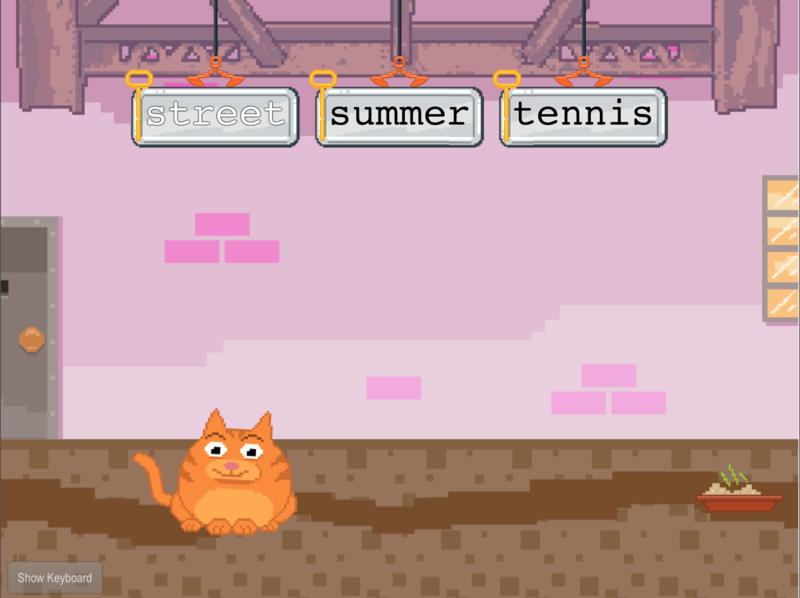 Kids use a baseball mitt to collect items that are floating through space. 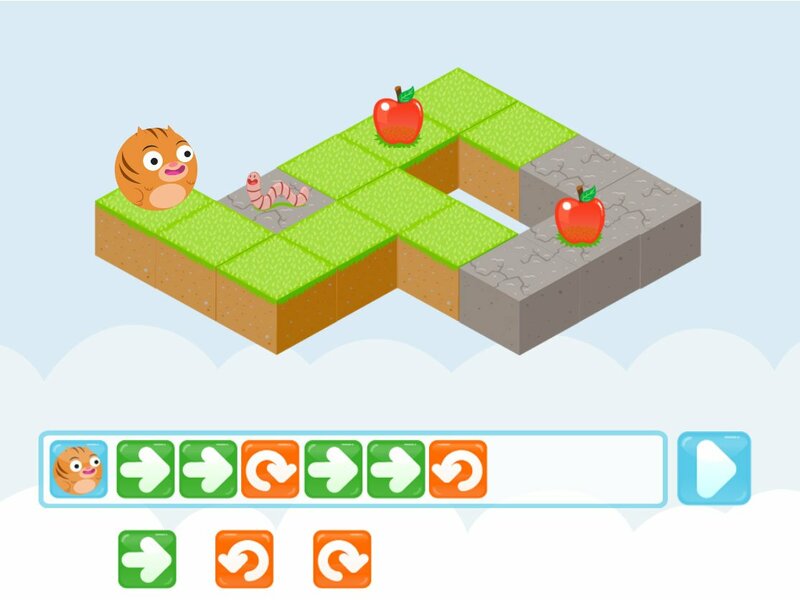 Once they've caught their haul, players must sort and graph their findings. 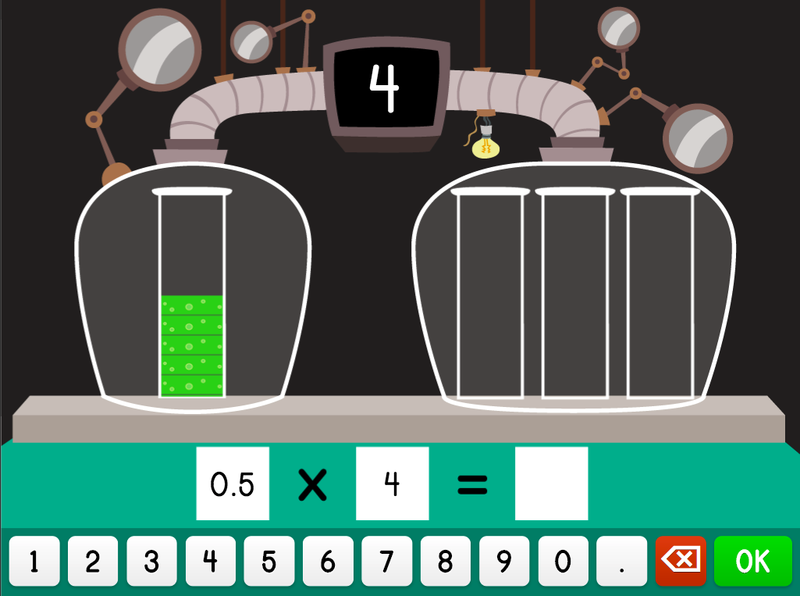 This out-of-this-world game is perfect for helping kids master bar graphs and make sense of data. Geronimo! 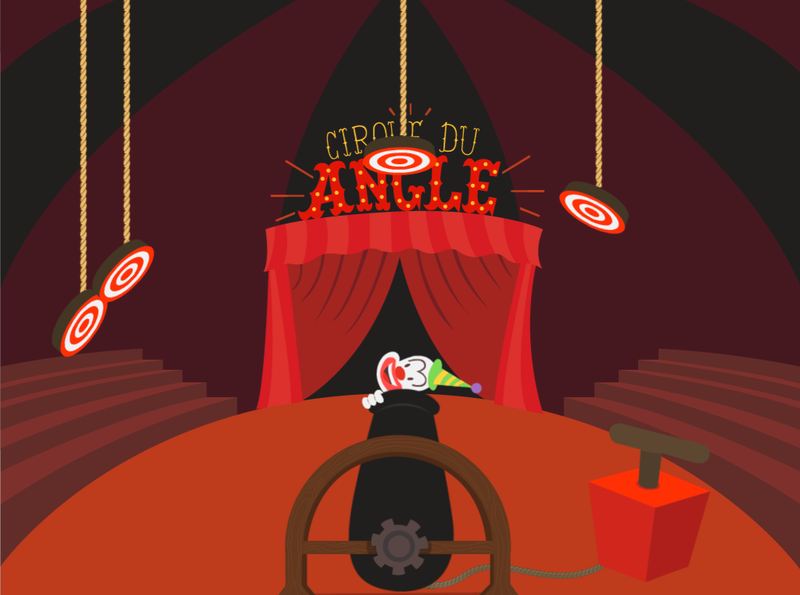 Kids send clowns across the tent by making angles in this silly circus-themed math game. 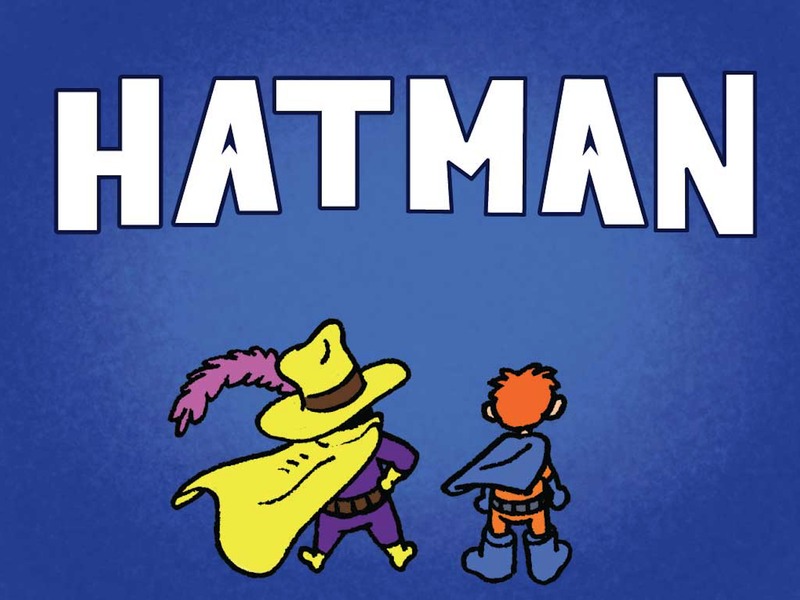 Kids help Lucas, a superhero-in-training, and Hatman battle the Mathemagician by answering questions about variables, expressions, and equations. 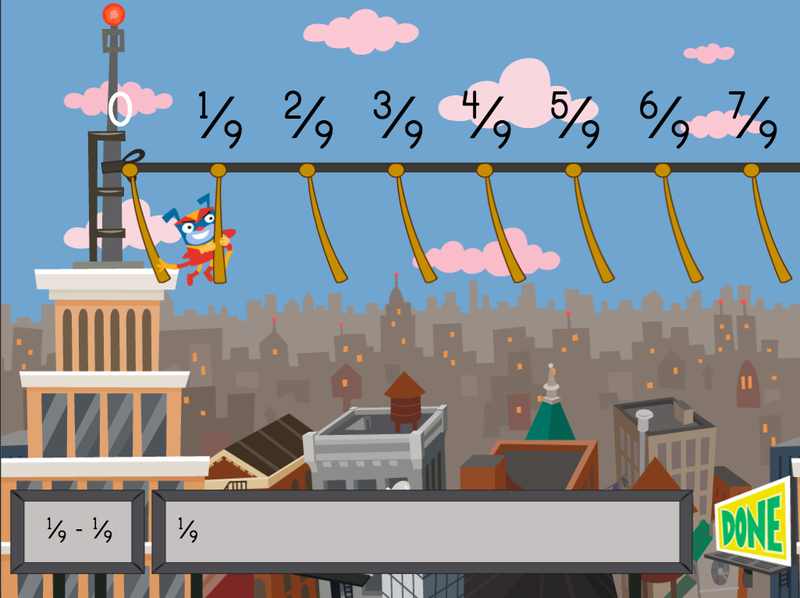 Kids answer fraction subtraction equations to help Floyd move backward in this city-themed game. 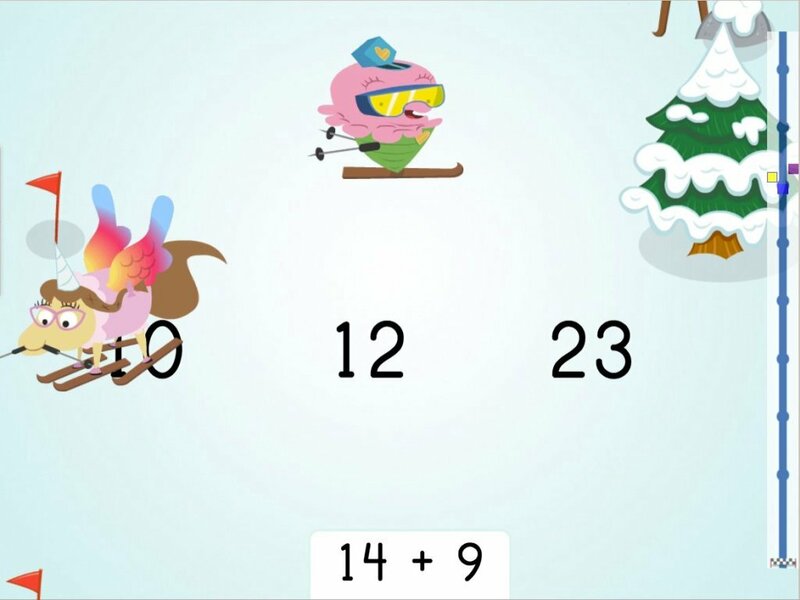 Kids learn how to multiply whole numbers and decimals in this super science game. 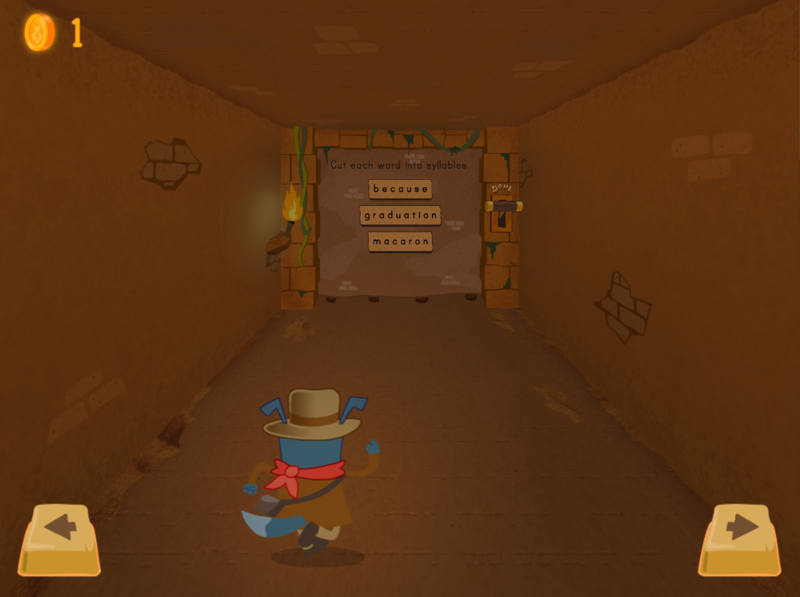 Kids practice breaking apart multi-syllable words with long vowels in this cave adventure game.